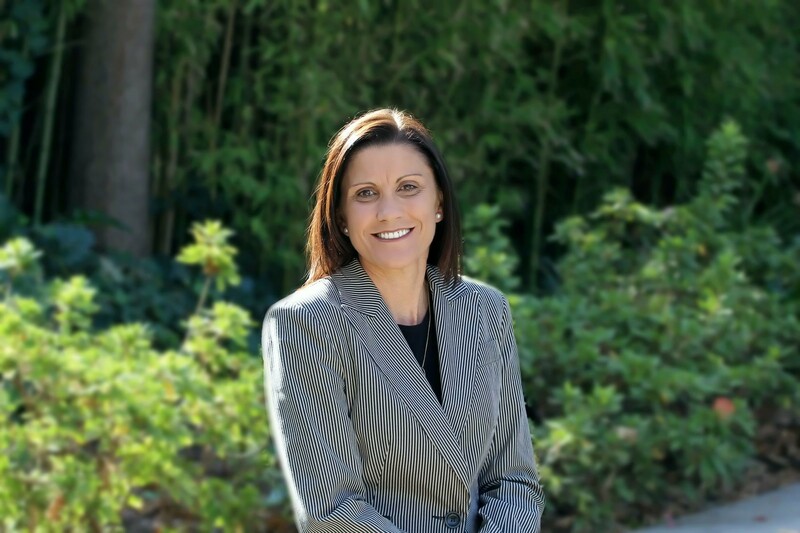 Celebrating an exceptional 2018! Please enjoy this video of highlights of the year. Experience Ravenswood in action for yourself. Book one of our discovery tours today. 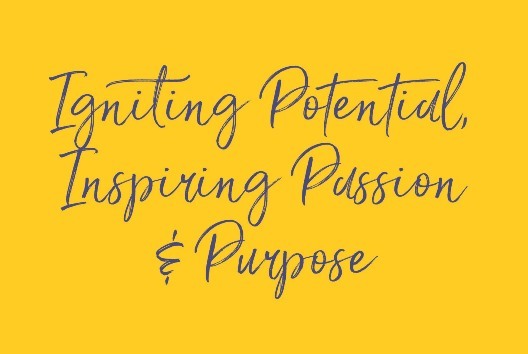 Explore Ravenswood’s vision to ignite a passion for excellence, empowered by grit and resilience, to allow girls to fulfil their potential and lead purposeful lives. View our four step enrolment process - Application, Offer of a Reserved Place, Interview, Offer of a Confirmed Place. 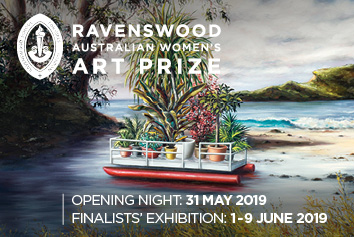 Winners of Australia’s largest Art Prize for women will be announced at the Opening Night on Friday 31 May. 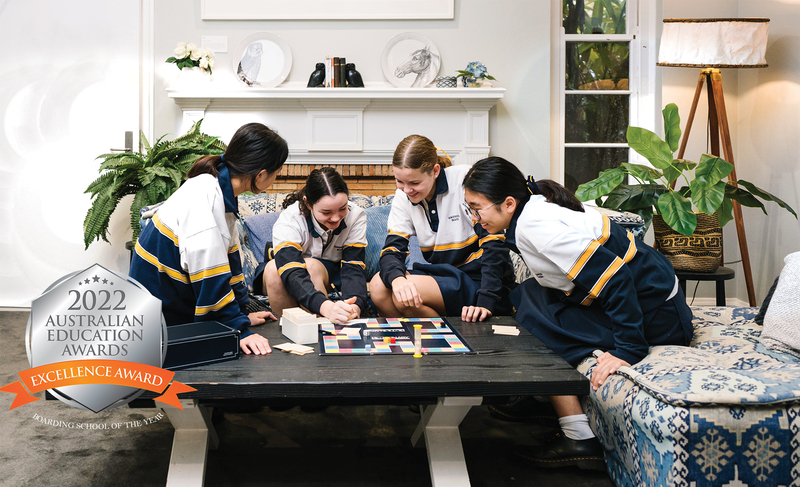 Year 7 Brainstorm Productions "The Hurting Game"
A Uniting Church K–12 School for Girls in Sydney. Ravenswood is different to other schools. As well as producing outstanding academic results, we value, grow and nourish well-rounded individuals. 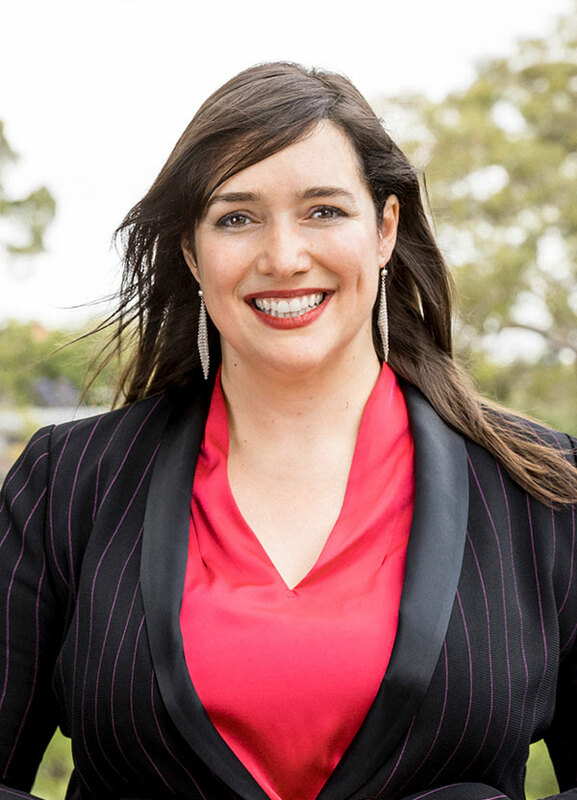 Our recognition of the uniqueness of each student as a learner underpins everything we do. Your daughter will be known and valued as a unique individual. 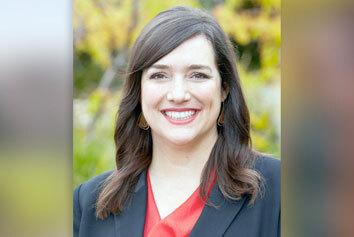 Staff will know her as a person, her personality, skills and potential. The entire community works to unlock the potential in each student, so she is equipped for a rich and rewarding life. Ravenswood has a long tradition of academic excellence. 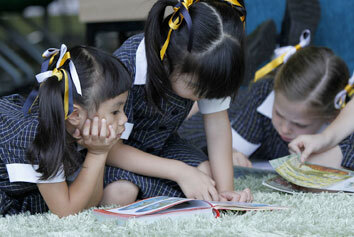 Each student's progress is carefully monitored to ensure each girl is reaching her potential. Highly qualified teaching staffs are supported by a well-resourced Learning Enrichment team to extend and/or support individual students. Students have the choice of two exit credentials the Higher School Certificate (HSC) and International Baccalaureate (IB) Diploma. Over many years, around half of our students achieve an ATAR of 90 or more, giving them a wide choice of tertiary opportunities. We believe that it is the development of the whole person that is important. 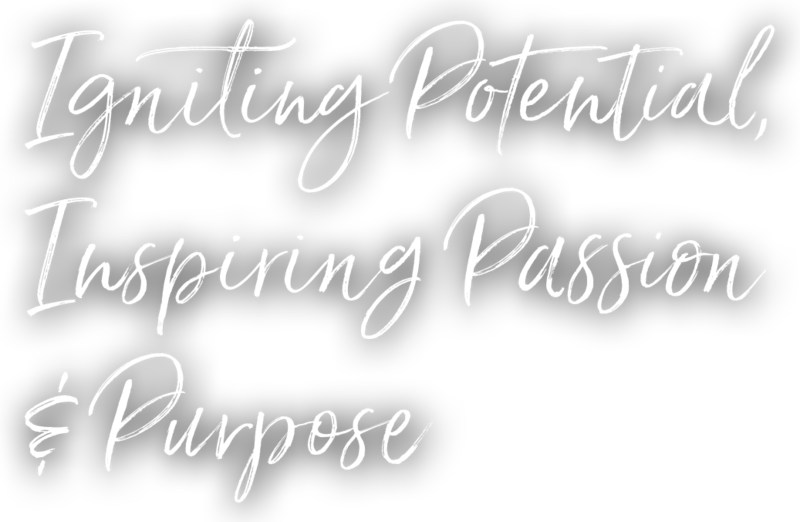 We have a responsibility to prepare our students for life by fostering their growth across four domains: academic, social, emotional and spiritual. Our focus is on introducing our students to a wider world by nourishing them as well-rounded individuals. Student wellbeing is very much a team approach with multiple layers of support available for students. Staff encourage and support students to grow and develop in all areas of their lives. 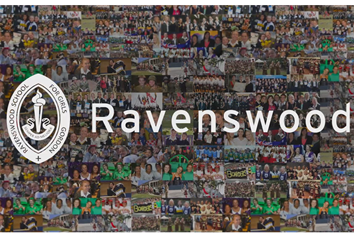 Ravenswood students become caring and responsible members of the community—well-rounded individuals who want to make their mark on the world. The journey to young adulthood is one of self-discovery. It is vital that girls have confidence in their own identity-to see themselves as valuable individuals who can make their mark. To make that mark requires strength of character-which is why our co- curricular program focuses on developing resilience in our girls, encouraging them to participate, to become part of a team and take on leadership roles. Ultimately, it is about valuing and respecting each student, to nurture her confidence and give her a strong sense of belonging. That sense of belonging extends to our community. 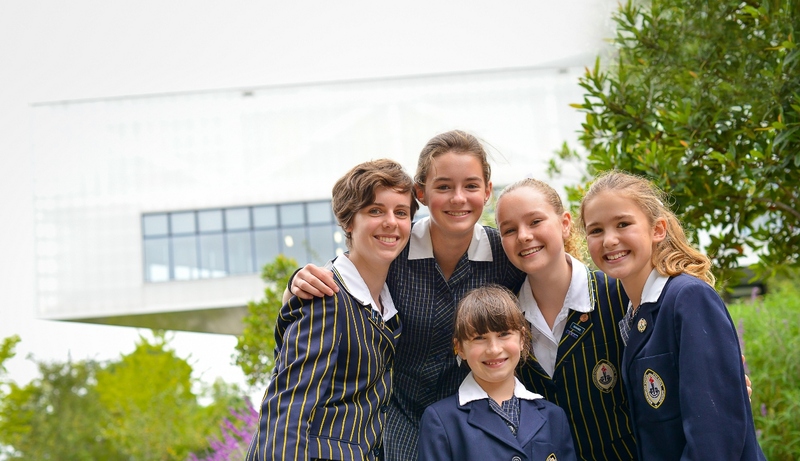 When you enrol your daughter at Ravenswood, your family is joining a wider community. 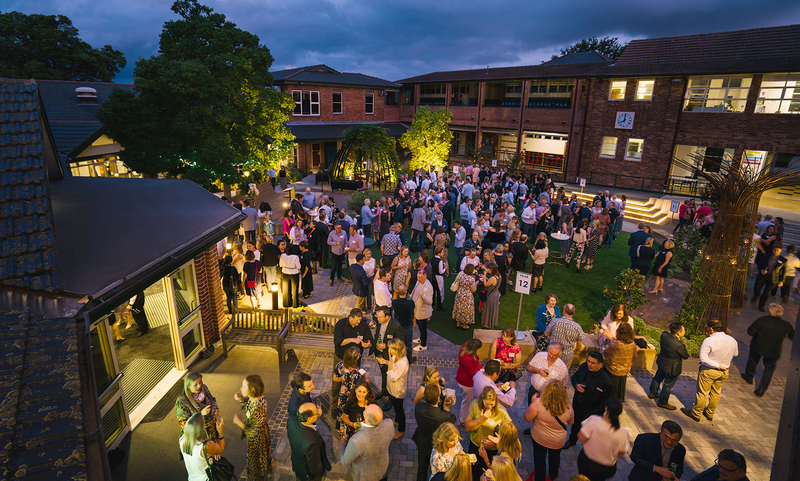 That’s the way it’s always been at our school, from the earliest days in 1901 to now, relationships have been the heart of our school. We're proud that our students revel in and value their spirit of citizenship. Our girls have a strong sense of social responsibility, which is founded in their compassion and understanding of others. This is not something that has happened only recently. 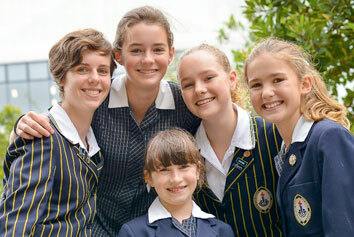 Ravenswood students have always displayed a keen interest and strong participation in the local and wider community. Our Christian ethos is the foundation of the involvement of the girls in programs that reach out to the community, inspiring each other in spirit and willingness to become an active citizen. Our students genuinely believe they can make a difference ... and we are enormously proud of the fact that they do.